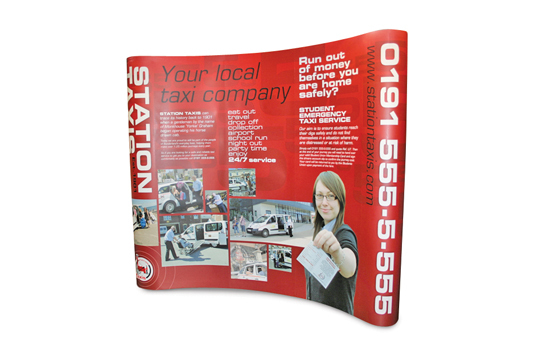 If you’ve ever been to a good exhibition or even in a local shopping mall, you’ll know that an effective display needs to be much more than just a couple of large format posters stuck on boards. We understand this and appreciate that the whole display environment needs to be considered, just as much as the client's brand and message, in order to optimise the point of being there. 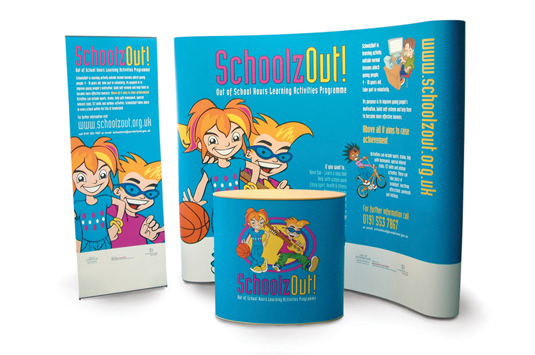 At SHA we have a wealth of experience in large format design and production for clients in both private and public sectors and it is this experience we frequently call on to produce distinctive displays that work well in delivering that all important message in an often taxing environment.